Get 10% Off Healthy Paws Pet Insurance Today! Healthy Paws Pet Insurance was started in 2009 and that hasn't stopped from them from improving their coverage and services since then. Did you know they were the first to create an iPhone pet insurance app? 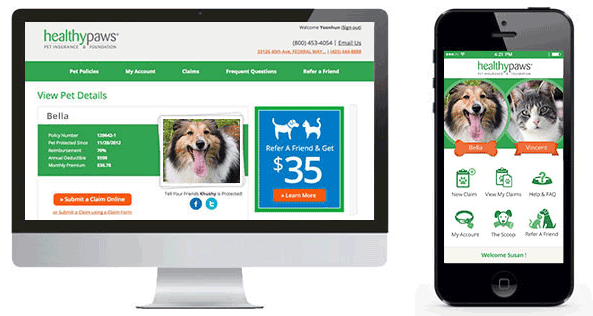 Customers found it faster and easier to file a claim and Healthy Paws was able to approve claims faster too. With the app, you can easily change any information without having to contact customer service unless it's needed. 10% OFF TODAY! It's free and takes a minute to see how much your pet insurance is from Healthy Paws! Also, get 10% OFF today if you click on our link and sign up!. CLICK HERE! 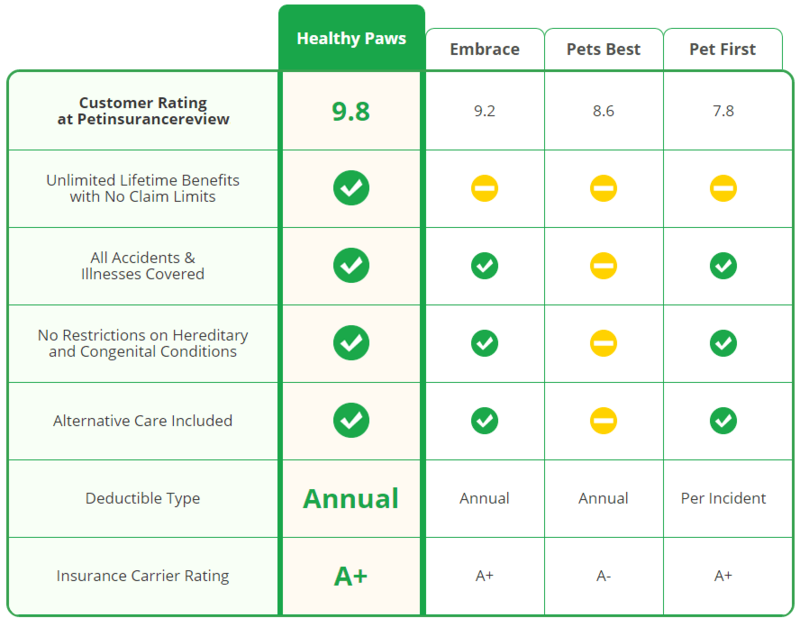 Healthy Paws plans were a bit hard to figure out if you've been looking around at other pet insurance companies and that's because of all the different types of plans everyone offers. But with Healthy Paws, you'll find all the coverage you need under their One Plan. Four Paws. All Covered. If your pet requires treatment and it's not a pre-existing condition, Healthy Paws will cover it. Here are some of the other situations their plan covers. Some of you are wondering what is a pre-existing condition that most if not all pet insurance won't cover? It means that the condition happens or shows symptoms before the coverage begins. So for example if your dog breaks a leg and then you apply for pet insurance, it won't be covered. - Elective Procedures such as boarding, behavorial modification, training, therapy. Submit Claim Online even through your phone! Real-Time Claim Status! As with all types of insurance, the cost of pet insurance will be based on your pets breed and age and other factors such as location and which coverage plan you pick. You can get plans where the deductible is $0 and they offer up to 100% reimbursements on vet bills. 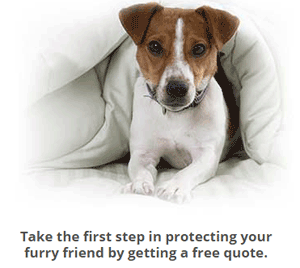 With Healthy Paws, filing a claim won't increase your premium. Click here to get a free quote so you can get an idea of how much it'll cost. It takes approximately 60 seconds to fill out and you'll get pricing immediately. 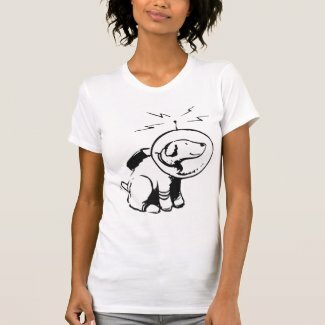 10% OFF TODAY! Remember that if you sign up today by clicking our unique link, you'll get 10% off your pet insurance!. CLICK HERE!